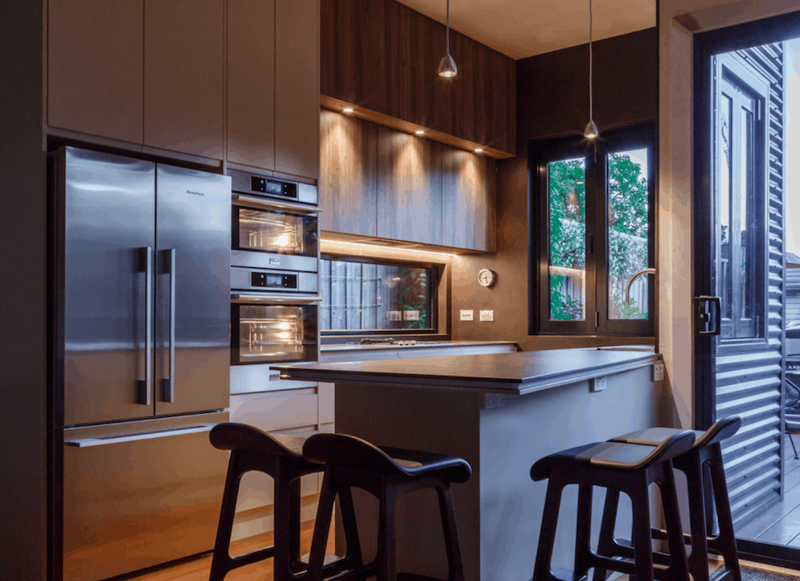 [Victoria, Australia], January 2019 – Mint Kitchen Group of Victoria has won “Best Of Customer Service” on Houzz®, the leading platform for home renovation and design. The most awarded kitchen renovation company in Victoria was chosen by the more than 40 million monthly unique users that comprise the Houzz community from among more than 2.1 million active home building, renovating and design industry professionals. We are Melbourne’s favourite kitchen and bathroom designers. And with good reason. Our award-winning team at Mint love talking to our customers. We enjoy understanding what you need and exploring your options so we can carefully create a custom-made space that you will love. We’ll guide you step-by-step, listening to your requirements and then design, build and install your renovation, managing the entire process from design to completion.